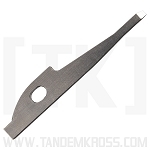 Get the Volquartsen Accurizing Kit for Ruger MKIV and Ruger MKIV 22/45 without a trigger and use with your TANDEMKROSS Victory Ruger MKIV Trigger or Ruger MKIV 22/45 trigger. 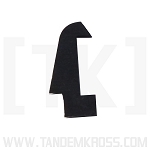 Reduce your trigger pull weight - and use with your TANDEMKROSS "Victory" Trigger! 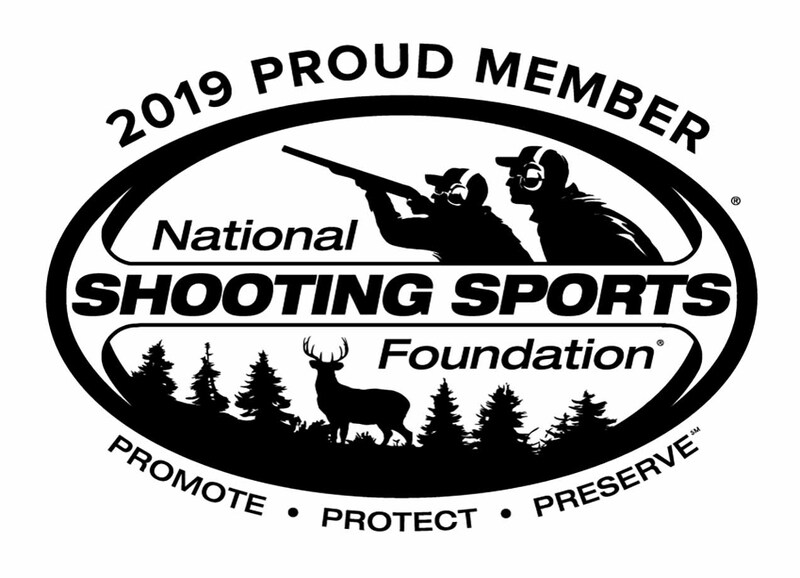 The Ruger® MKIV™ and MKIV™ 22/45™ are popular pistols for shooting sports out of the box, but they perform even better with a few aftermarket upgrades! 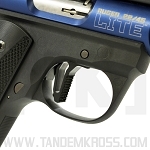 Lighten your Ruger® MKIV™ and MKIV™ 22/45™ trigger pull weight and boost reliability with the Volquartsen Firearms Accurizing Kit (Without Trigger) for Ruger® MKIV™ and MKIV™ 22/45™. 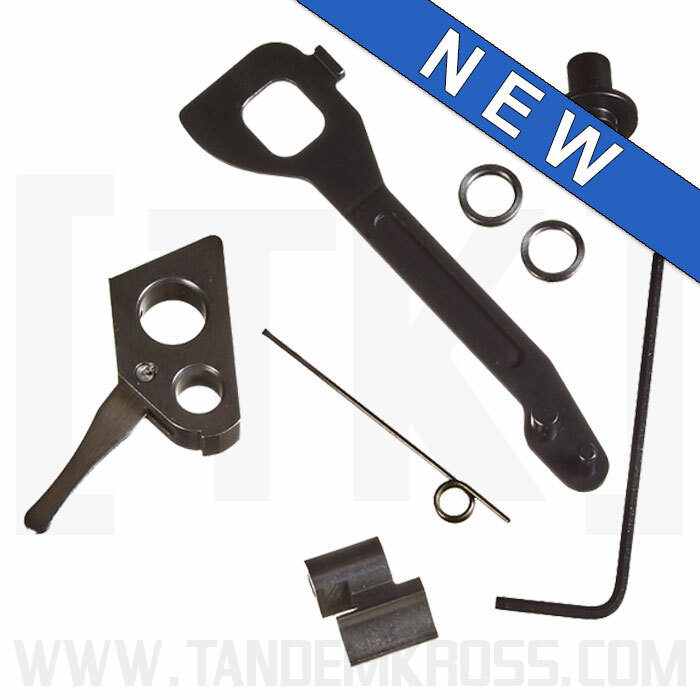 This kit features all the internal upgrades of the standard Volquartsen Accurizing Kit, but without the Volquartsen trigger, allowing you to upgrade your sear, hammer, disconnector and other parts while still using your TANDEMKROSS flat-faced "Victory" Trigger! 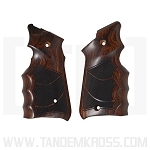 The Accurizing Kit works perfectly with a TANDEMKROSS trigger to significantly reduce your trigger pull weight and removes the magazine disconnect feature, boosting your gun's reliability. 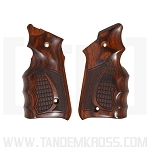 **This kit does NOT include the Volquartsen Firearms trigger. 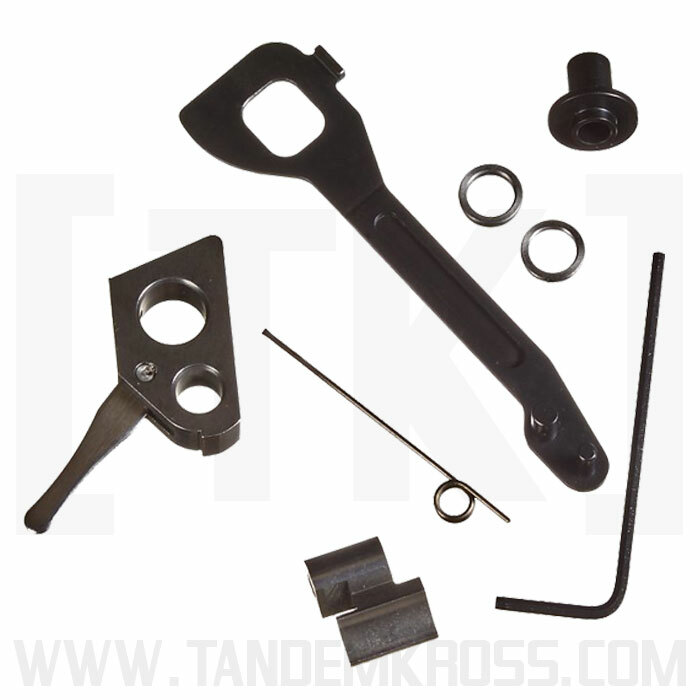 This is the ideal kit for any Ruger® MKIV™ owner who wants to upgrade with Volquartsen parts and still use their TANDEMKROSS trigger. 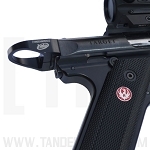 Get your own TANDEMKROSS "Victory" MKIV™ Trigger on our website. 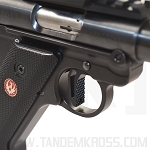 Click here for the "Victory" Ruger® MKIV™ trigger and click here for the "Victory" Ruger® MKIV™22/45™ trigger. 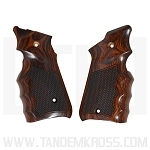 Please Note: This kit is compatible with all TANDEMKROSS parts with the exception of the "Blast Shield" Magazine Disconnect Replacement, which only works with the factory hammer. 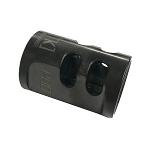 This kit contains its own hammer bushing to remove the magazine disconnect feature. My Ruger MkIV Hunter and 22\45 Lite .22's arrived with long travels and heavy trigger pulls (5.25# & 5.75# respectfully). I'm interested in "target pistol actions" and decided to try just the Sear and Disconnector parts of this kit. WOW, dropped 3.5# off each pull with a reduced PT to the crisp glass-breaking wall! Haven't yet added the VQ hammer, just keeping the OEM hammer in the action. 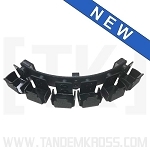 I've no need for the VQ ring spacers, as I installed the TK "Blast Shield" Magazine Disconnect Replacements. 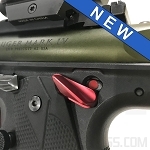 I've also added the TK Victory triggers, which has brought the PT\OT adjustments to nice tight tolerances and gives an even smoother and shorter trigger reset to my MkIVs. Perceived (and measured) pulls are even slightly less, but with fully tested and functional safeties in both the Hunter and 22\45 Lite!! 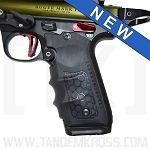 I have Ruger MarkIV 22/45. I really like this handgun, but when I installed Volquartsen Accurizing Kit and Victory Trigger (bought separately) it became excellent. The trigger pull now is a very short travel, crisp and light. and the accuracy improved drastically. I was hesitating first to buy it because total cost is amount to half of the gun price, but it worth every penny spent. 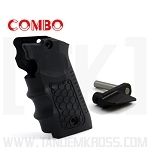 I definitely suggest anyone to buy both, Volquartsen Accurizing Kit and a Victorry Trigger from Tademkross. 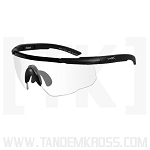 Easy installation with online instructions and video. Took my Mark IV down to 2.8 lbs! Used this kit with the TK Victory Trigger. Really sweet! I bought this kit and used it with the TK Victory trigger. My factory trigger was exceptional at 3lbs, but there was a lot of take up , creep, and overtravel. The VQ accurizing kit made the trigger a very crisp 1 lb 2 oz. The Victory trigger adjustments eliminated overtravel, and all but a tiny bit of take up. The trigger on my Mark Iv hunter is now better than my $1300 SW 41. I’d go as far as to say it is the best trigger I’ve ever felt on a pistol.